Knowledge: Like with any job, you need to know your craft. When serving as a realtor, this means understanding the process, knowing the market you work in and being able to make recommendations that are rooted in data, information and truth. 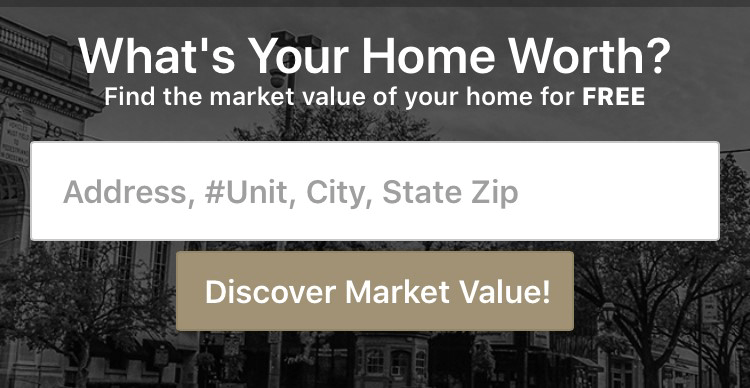 Know neighborhoods intimately and stay on top of local real estate news and trends. This should be the ground level: Know your market and grow your business from there. Memory: Simply knowing names is a great way to make a first impression. As you meet with current and prospective clients on a daily basis, make it a point to remember their names, their spouses’ names and even their children’s names. This kind of familiarity with prospects could make the difference between landing and losing clients. People enjoy being where they are known, and you can easily create that kind of environment for your clients. Appearance: You need to look and feel professional, in everything from your business card to your attire to your personal appearance. Invest in a wardrobe that looks good and makes the statement you want to make. Be careful about your posture, striking the perfect balance between confidence and approachability. And always smile. Like remembering names, smiling is a simple thing you can do that will make a big impact in how people perceive you and your services. Interest: Prospective clients want to know that you care. Take time to get to know them, asking questions and getting feedback on showings and other time you spend together. Listen to what they tell you and deliver on their needs while being honest about practicality when appropriate. If a client wants to see suburban homes, don’t undermine your credibility by recommending urban condos. Everything should push toward meeting your clients’ unique needs. Feedback: Stay in touch with your clients and don’t disappear on them. When they send you an email or leave a message, acknowledge that you received it, even if you don’t have the information or answer to their questions immediately. No one likes to sit around and wonder why they haven’t heard from their real estate agent. Make yourself available and enjoy the results. Conscientiousness: Be on time. Be prepared. Respect your client’s privacy. Be kind and understanding. And always go the extra mile. At the end of the day, the real estate business is a service industry where you need to satisfy your customers. 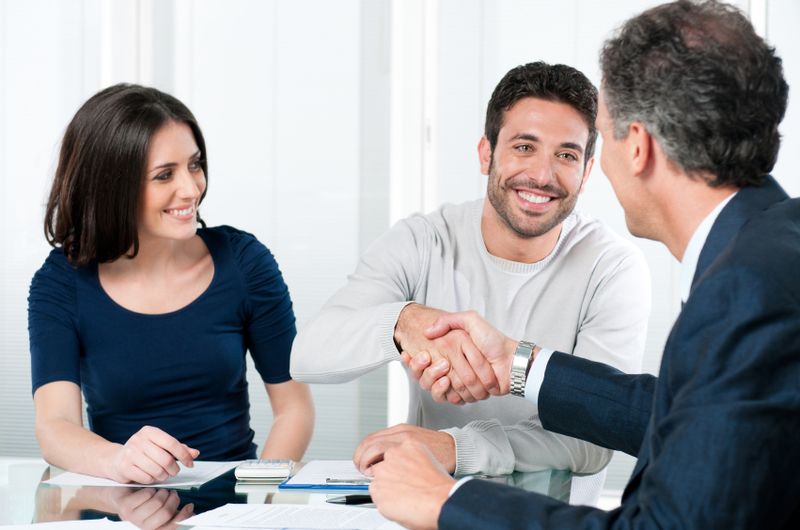 Help them buy or sell a home, and do it with a customer-focused mindset.